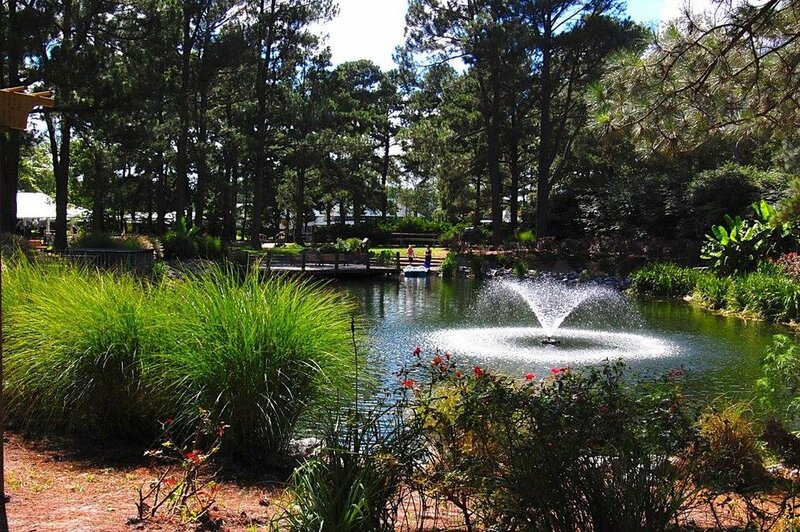 As summer comes to an end, Main Stream Events and PR Firm coordinates a company picnic at Hunt Club Farm in Virginia Beach, VA. We specialize in corporate events and would love to help you plan your corporate event. The Pavilion Tent tucked in the back of the farm was the perfect location for a quiet company picnic. We set up a picnic buffet, fried twinkies/oreo's/ice cream, and cold beverages for all ages. Something different at the farm was a Chicken Roundup and Lead Line Challenge with a pony and llama and that kept it lively and a Scavenger Hunt looking for clues around the farm to include paddle boats. Oh, a baby goat was born that day and we got to see it 1 minute old. Krendl from Magical Solutions, Inc. was the DJ and he kept them playing games, trivia, and just relaxing to the music after a long summer. 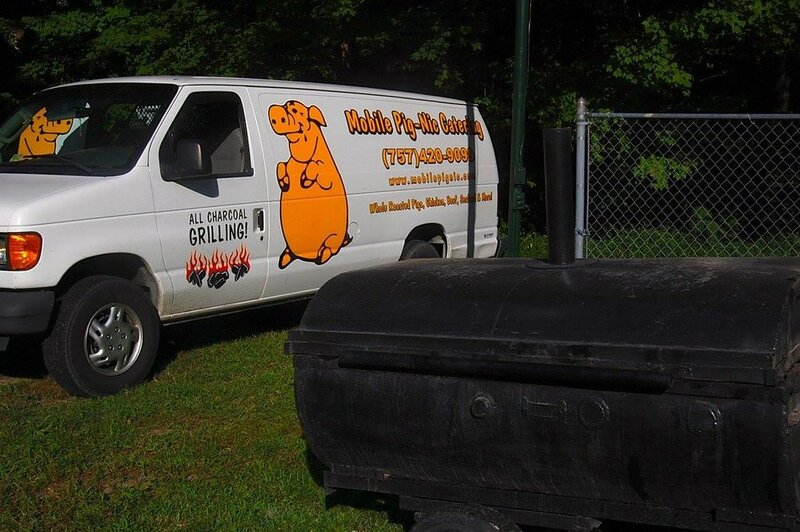 Catering was done by the Mobile Pig Nic and it was great as always. Kelly Hall was my great assistant for the day.